2012 Olympian and former West London Eagles player Mark Hawkins is to join the coaching staff of the China women’s team. Mark will join Scott Harrington after Scott was announced as the assistant coach of the China women’s team. On top of coaching Mark will lead on analysis. He has agreed a three-year contract with the first challenge being the Women’s World Championships in December 2017. That will be followed by the 2018 Asian games and an Olympic qualification campaign. Mark will continue as Head Coach of GB under-20s as the cohort of players look ahead to the EHF under-20s Championships in Skopje, Macedonia, and the IHF under-21 Championships. Mark, who will leave a role as England Handball National Performance Manager to take up the position, is one of GB’s most capped players and has scored 135 goals in 60 matches for the national side. Speaking about his appointment Mark said: “It's an amazing opportunity to step up to world-level senior international handball. “I'm really excited about the challenge and very appreciative to get the chance to develop myself further and be involved with coaching on a day-to-day basis. 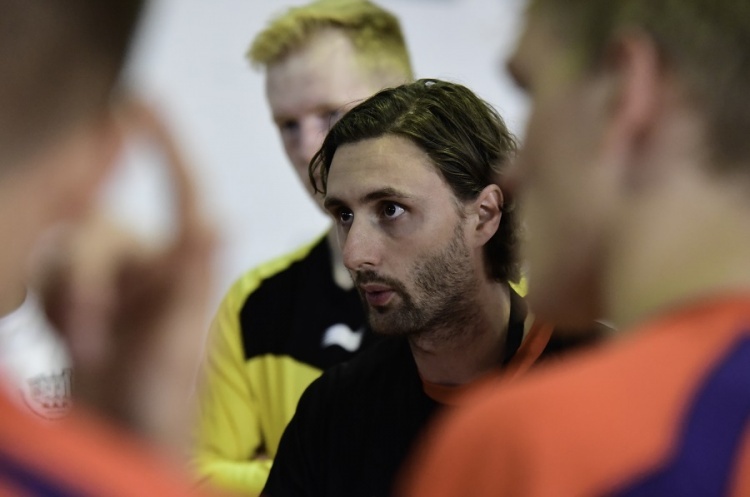 “I've enjoyed my time at England Handball immensely and am grateful to have been able to work with all the players in the pathway - and to give something back to the sport.